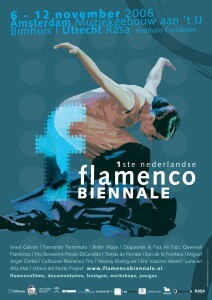 Helma Timmermans | Grafisch ontwerp mocht 3 edities de vormgeving van de Flamenco Biënnale NL verzorgen. 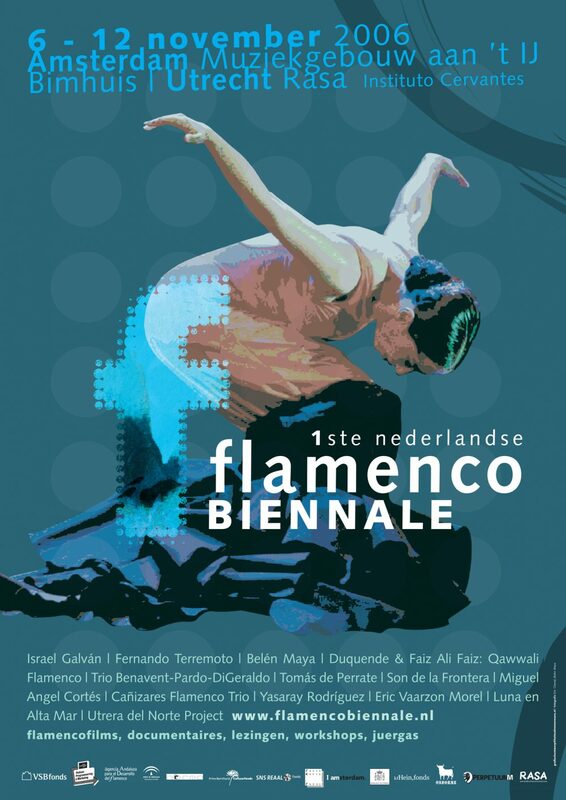 Het design moest communiceren dat de Flamenco Biënnale zowel de klassieke flamenco, de ‘bolletjesjurken’, als het experiment en onverwachte culturele ontmoetingen vertegenwoordigt en een laboratoriumfunctie beoogt te vervullen voor de hedendaagse dans. 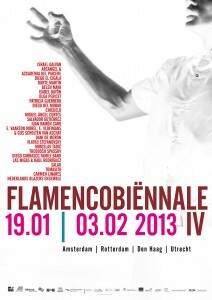 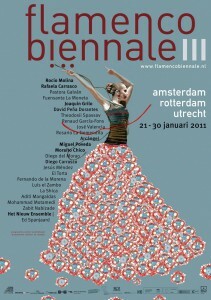 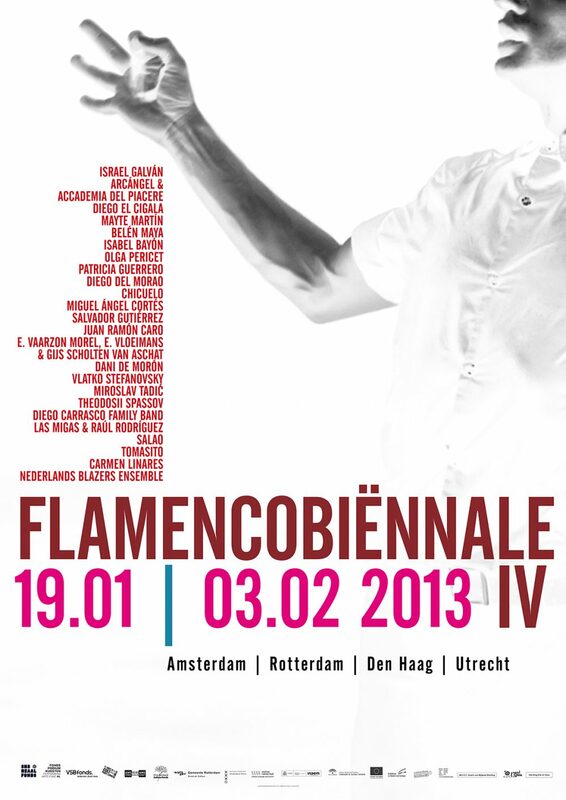 Every two years, the Dutch Flamenco Biennial brings the vanguard of contemporary flamenco to the Netherlands. 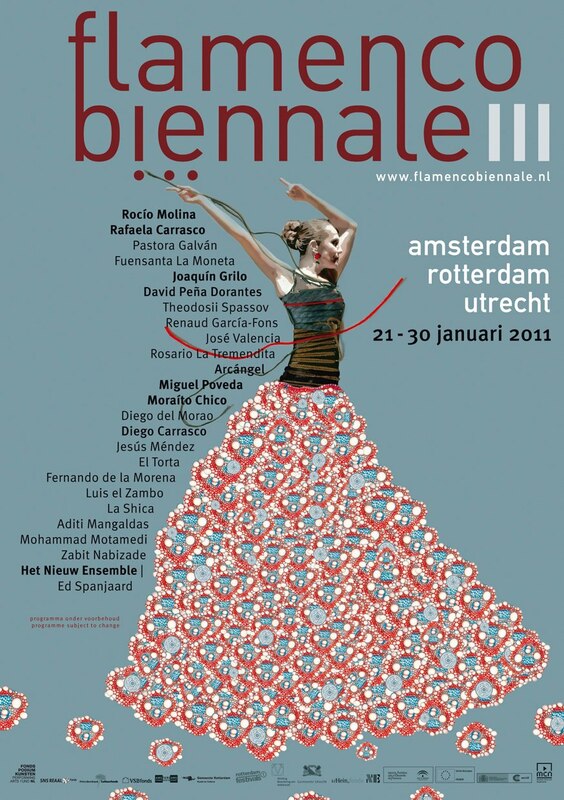 Helma Timmermans | Graphic Design used collage techniques with a tactile, graphic feel to communicate the experimental character as well as express the classical flamenco tradition of the festival.